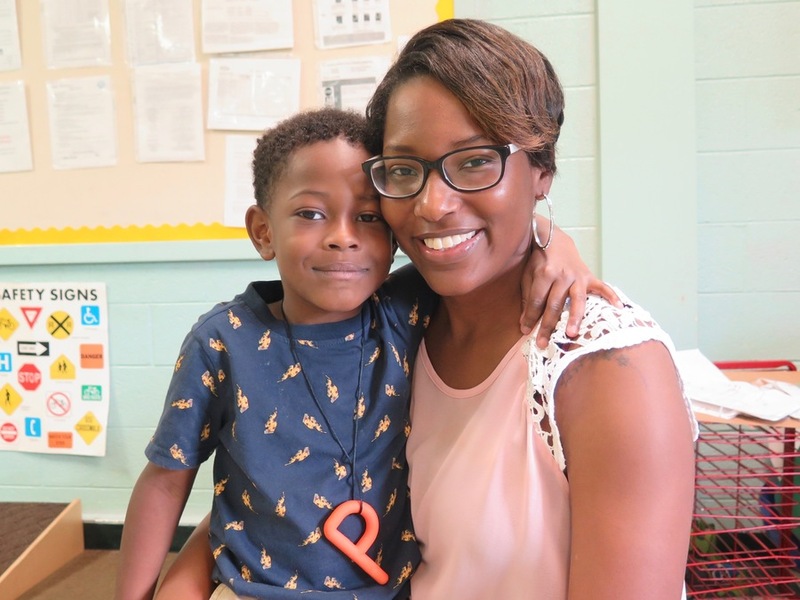 CINCINNATI -- Nakesha Forney knew her son, Landon, would be better prepared for kindergarten if he attended a quality preschool. But Forney had no idea how to find a good school her family could afford until she heard about Cincinnati Preschool Promise . Preschool Promise helped Forney, who is a hair stylist, and her husband, who is a chef, with a tuition subsidy so they could send their son to Little Blossoms Academy in College Hill. Landon, the oldest of their three children, has been going there since August. Forney said she’s amazed by everything he has learned in less than a year. 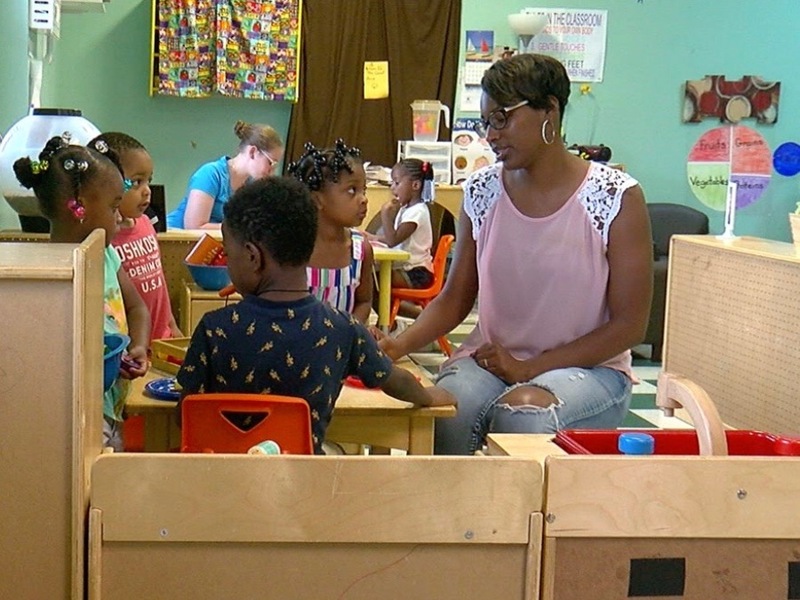 The Forneys are among the more than 1,300 families that Cincinnati Preschool Promise served during the program’s first year of operations, said Executive Director Shiloh Turner. That’s fewer than the program's ambitious goal of reaching 2,000 children in its first year. But Turner noted that it's more than twice the number of children served in the first year of a similar program in Denver that was the inspiration for the local initiative. Preschool Promise has been able to provide financial help to families thanks to a five-year Cincinnati Public Schools levy that voters approved in 2016. The levy generates $15 million annually to expand families’ access to quality preschool. The initiative targets less affluent families because research shows low-income children are less likely to be prepared for kindergarten, Turner said. And the city of Cincinnati has more than 4,000 three- and four-year olds who live at or below the federal poverty level, according to U.S. Census Bureau estimates. Children who are not ready for kindergarten are less likely to be reading at grade level by third grade, less likely to graduate from high school and more likely to become entangled with the criminal justice system, Turner said. The goal of Preschool Promise, she said, is to get every child on the path for success. Florence Malone is on the front lines of making that happen. 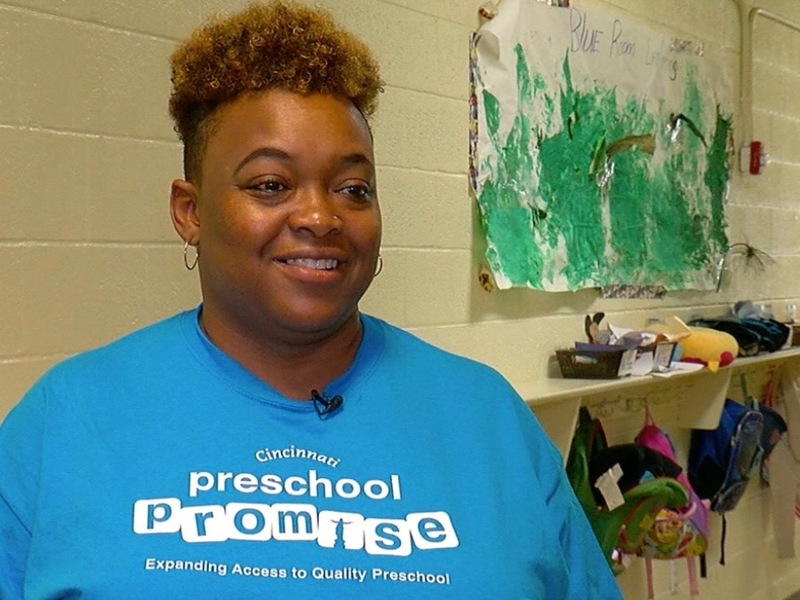 As the outreach enrollment manager for Cincinnati Preschool Promise, Malone helps spread the word about the program and helps parents get the documents they need to apply for tuition assistance. • Have a household income that equals 200 percent of the federal poverty level or below. In 2018, that amounts to an annual household income of $50,200 or below for a family of four. • Live in the Cincinnati Public School district. • And have a child who is three or four years old. The families whose incomes are at or just below 200 percent of the federal poverty level have parents who are working but still stretch their paychecks from week to week, Malone said. Other families in the program have incomes well below the federal poverty level. Without the help from Preschool Promise, those parents would have to choose between keeping food on the table or paying for preschool, Malone said. For parents without jobs, getting quality preschool for their young children can open up the opportunity to look for work or get some training to improve their families’ situations, she said. In that way, the program is helping to chart better futures for kids and their whole families, Malone said. But helping low-income kids get into quality preschool programs is only half of the battle. Cincinnati Preschool Promise also is working to increase the number of quality-rated preschools in Cincinnati. For a preschool to be part of the program, it must have gotten three, four or five stars from the state of Ohio’s Step Up to Quality rating system. That system is how Preschool Promise ensures the “quality” part of quality preschool, and the city needs more of those highly rated schools to meet the need, Turner said. That’s why Preschool Promise also works to help preschools that are unrated or have gotten only one or two stars in the state’s rating system. So far, 82 programs have students enrolled that get tuition assistance, Turner said. Half of those are Cincinnati Public Schools’ preschools. The other 41 are community providers, such as Little Blossoms Academy. Preschool Promise also is working with about 30 other local preschools to help them achieve higher ratings by giving them additional coaching or advising them on how to improve their curriculums. Turner said some preschools were reluctant to get involved with Preschool Promise during its first year of operation for fear that trying to become a provider would create more work than it was worth. Little Blossoms Academy in College Hill. But Beverly McGlasson, the site administrator for Little Blossoms Academy, said her preschool found it surprisingly easy to work with Preschool Promise. 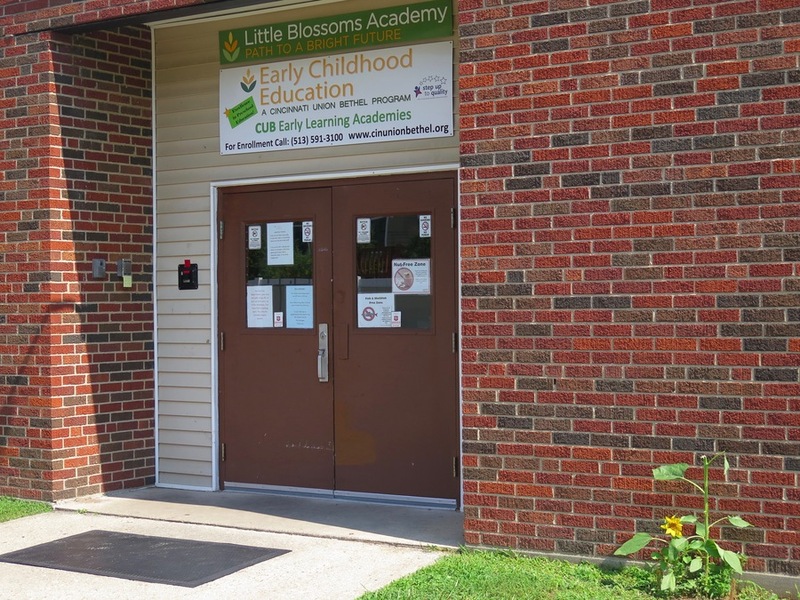 Little Blossoms Academy, one of Cincinnati Union Bethel’s four preschools, has a five-star rating and works hard to maintain it, McGlasson said. When Preschool Promise started to take shape, the school’s staff met to try to decide how to divide up the work it would take to try to become a provider for the program, she said. They soon realized they didn’t need to worry about that, McGlasson said. That’s a big plus for busy moms and dads who want their kids to have a good education but can be overwhelmed by programs that require a lot of complex paperwork, McGlasson said. Instead of worrying about clearing bureaucratic hurdles, parents simply provide basic tax and residency information to the school, allowing parents and preschools to focus on what is best for their kids and students. 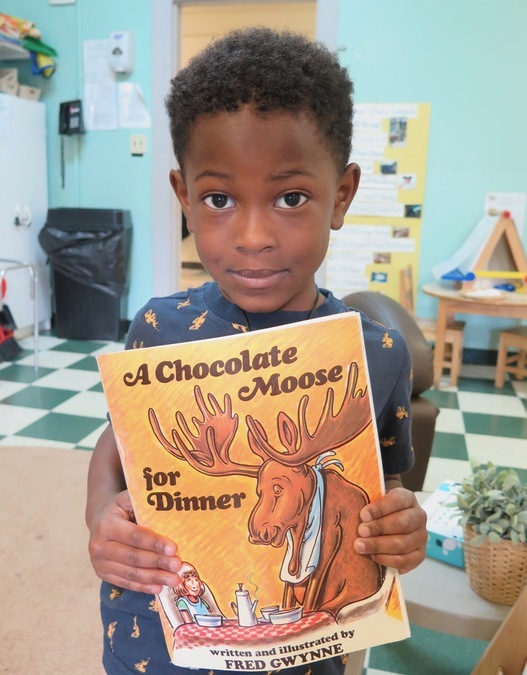 Landon Forney with his favorite book in his preschool classroom. Which is exactly what Little Blossoms Academy and Forney did for Landon. These days Landon gets along well with his friends and is every bit as ready for kindergarten as his classmates, she said. He’s so comfortable with school, in fact, that Forney said she doesn’t expect the move to kindergarten at Parker Woods Montessori School will faze him one bit. That makes Forney feel good as a mom. She said she remembers being a little girl and feeling overwhelmed in kindergarten, even though she had attended preschool. That bigger plan, McGlasson said, is what quality preschool is all about. Plus, McGlasson said, she believes that kids who are part of preschool programs that show them how to care end up being more caring people as they grow. 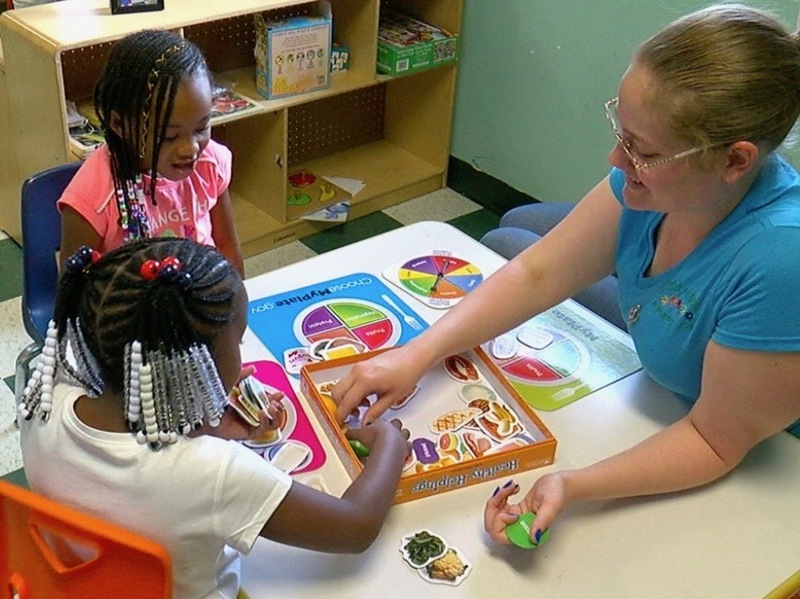 Cincinnati Preschool Promise is now enrolling children for the coming school year. More information is available online about Preschool Promise , how families can enroll children and how preschools can become providers .